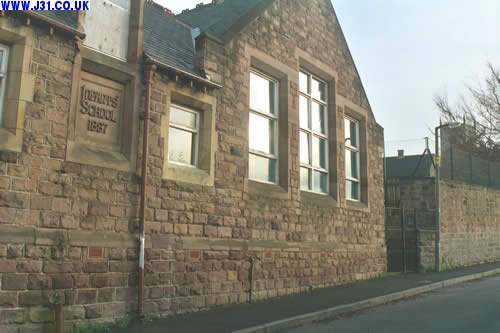 I've been informed that the old 1887 Infants School building below is now a youth club, and that the the current C of E Junior and Infants school is very close to the Aughton end of the village. Nice building though all the same. Older kids will go to schools such as Aston Comp.